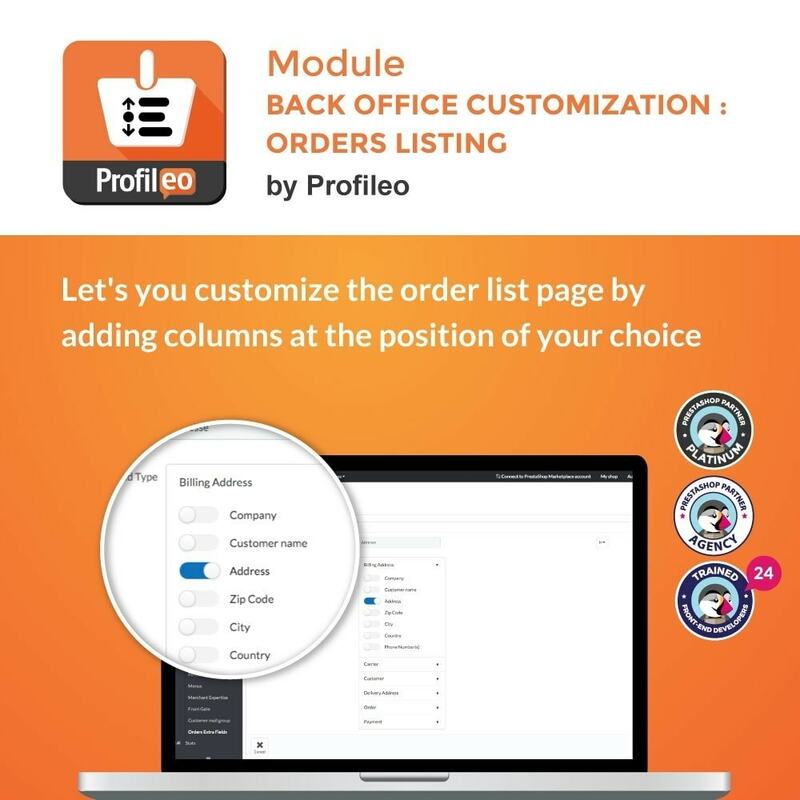 This module lets you customise the order listing page, by adding columns at the position of your choice. 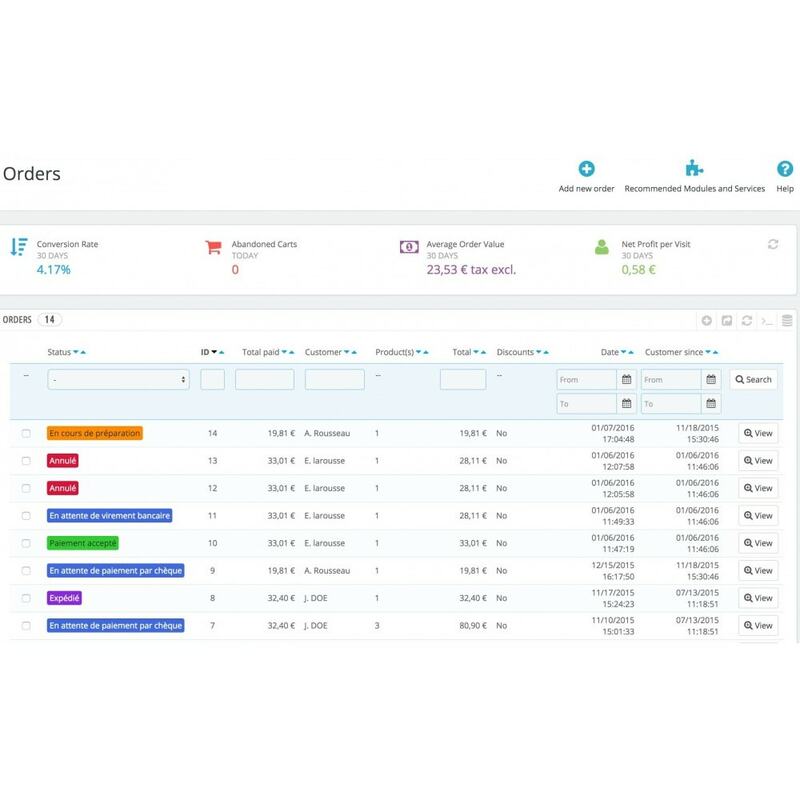 Save time on store management tasks and on order preparation by easily displaying the information you need. Display additional fields on order listing page in just a few clics. Drop and drop interface for easy management of columns display. Boost your productivity by viewing all the information you need at a glance. 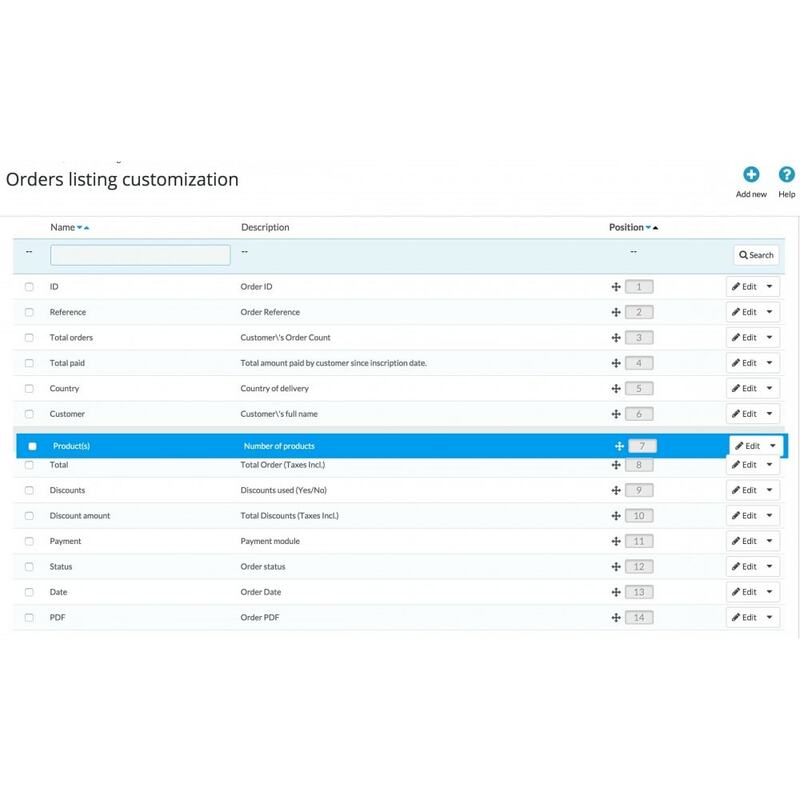 Add up the 36 columns to the standard Prestashop order list grid. 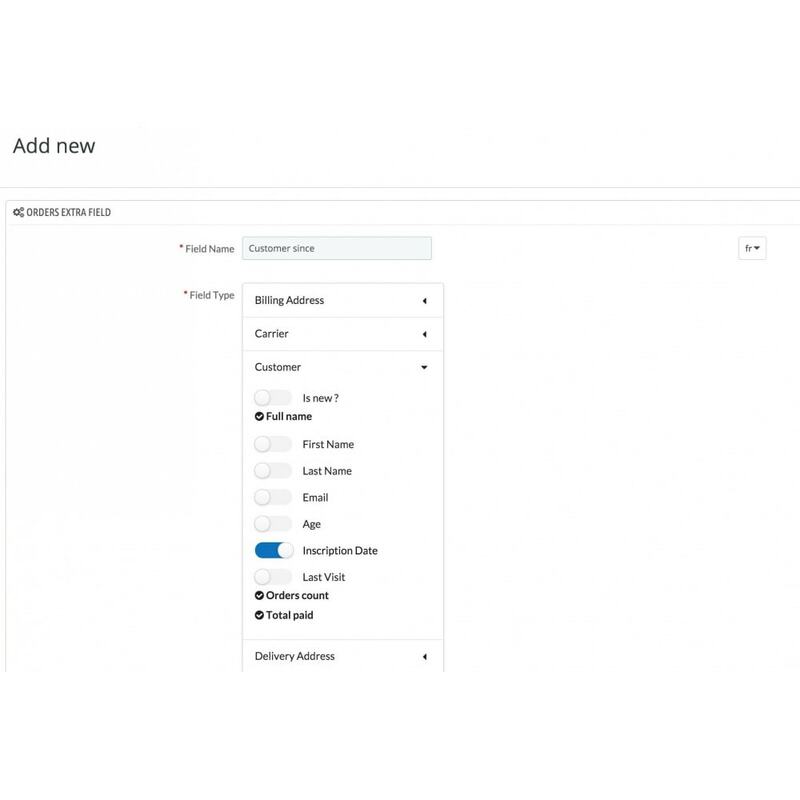 This module adds an input box to let users select the quantity of the product to add to the cart. Improve your mobile google ranking thanks to an AMP version of your shop and customize it for a better user experience.